Bartley Blume and the folks behind Bent Brewstillery are busy finalizing plans to get their operation off the ground. 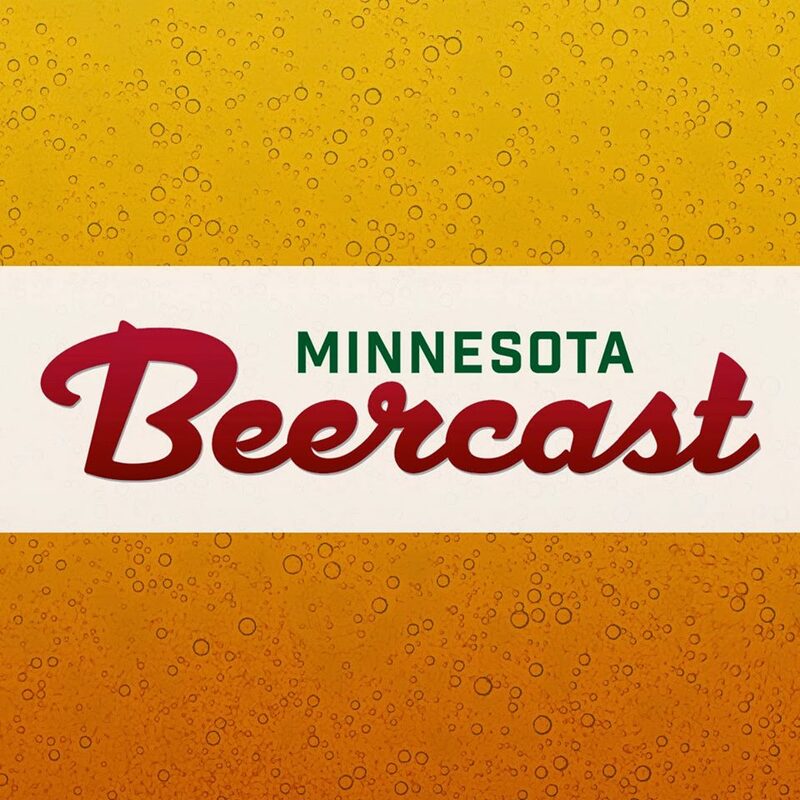 They signed an agreement with Pour Decisions Brewing Company in Roseville, MN to produce Bent beer while they continue to look for a more permanent home in the Arden Hills area. The agreement with PDBC has Bent beer being contract brewed, but this it is not your typical, hands-off, contract brewing arrangement. While PDBC will brew, Bent Brewing Founder and Brewmaster Bartley Blume, will assist and be an integral part of the brewing process. Bartley will also be responsible for ordering his own ingredients, packaging, etc. Blume also hopes to have the distilled liquor side of his operation up and running soon. He plans to bring locally made whiskey, bourbon, and gin to the thirsty masses. “I have a separate agreement with PDBC for me to set up my distillery in their brewery,” says Blume. It will be a stand-alone, self-sufficient distillery complete with 1.5 bbl brewhouse, 3 bbl fermenters, and stills. 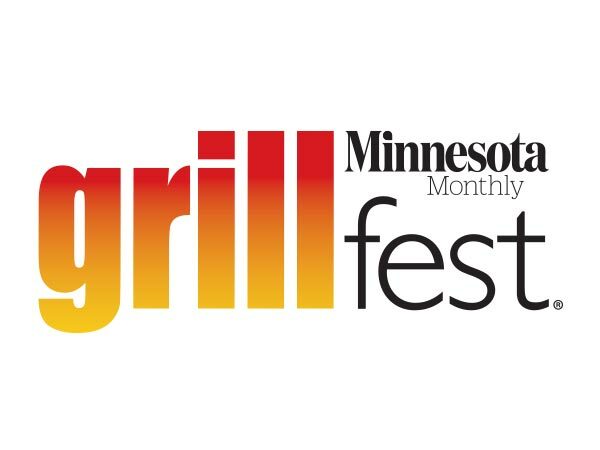 Bent Brewstillery will make debut at St Paul Summer Beer Fest on June 15th. 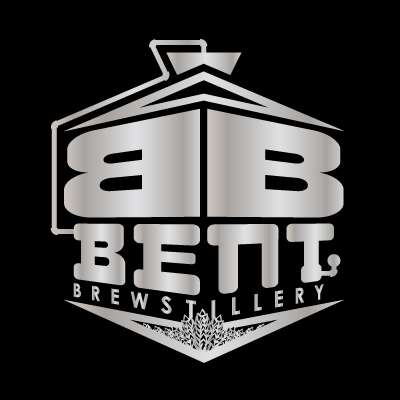 It is worth mentioning that Bent Brewstillery is hoping to gather support for the micro-distillery bills (SF623-625 and HF940-942) that would allow samples and sales at Bent Brewstillery, and every other MN distillery.